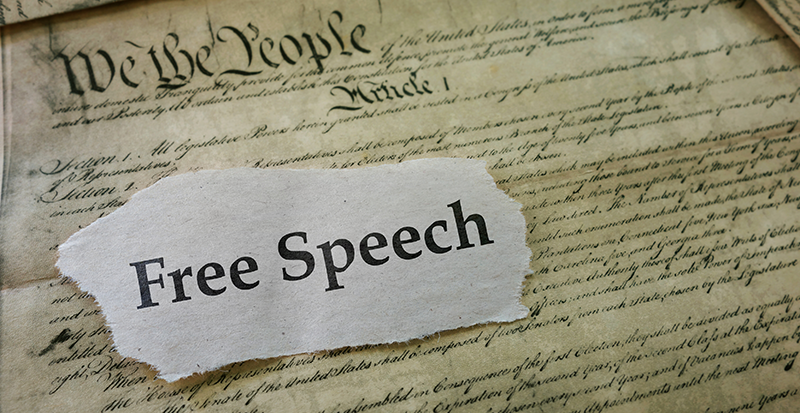 Southwest Virginia Community College is committed to supporting the exercise of constitutionally protected expression in college-controlled facilities and property while maintaining a safe atmosphere free from disruption. Please see the VCCS Policy on Expressive Activity. All SWCC club advisors are provided with the expressive activity policy in order to support the exercise of constitutionally protected expression. preserve the integrity and aesthetics of the college’s property. You may also report an incident using the Free Speech section of the SWCC TIPS online reporting system. A link to the TIPS system is available at the top and bottom of every sw.edu webpage.